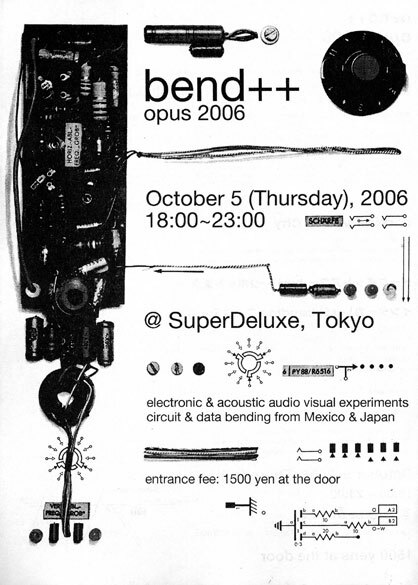 If you happen to be in Tokyo, Japan on October 5th, 2006 be sure to attend the circuit bending gathering at the trendy SuperDeluxe. Several artists will be there as well as special guests from Mexico. Via [Benders list].